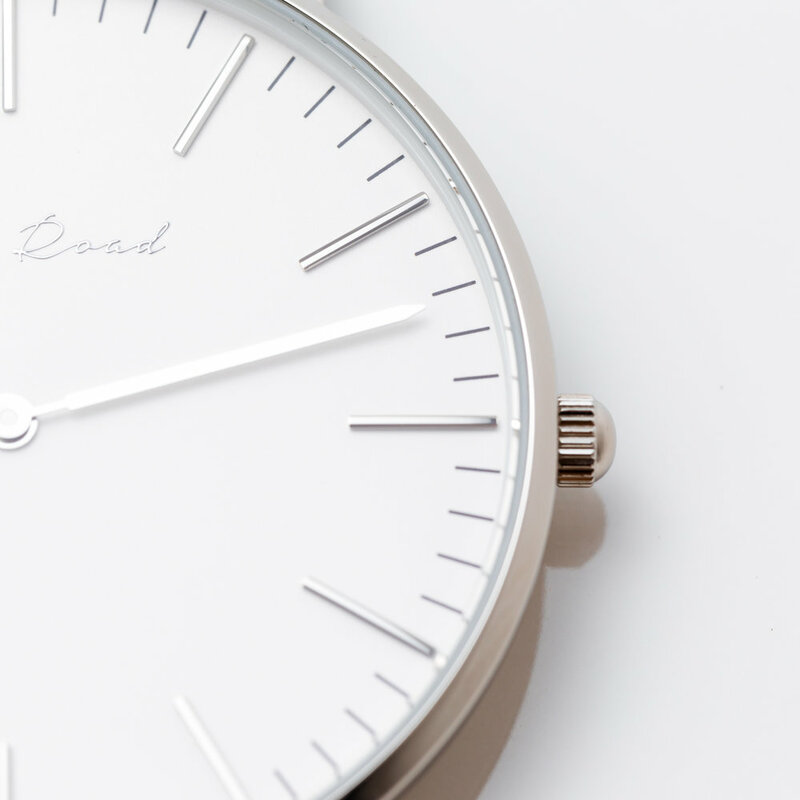 The Thorndon has a classic design aesthetic. The white face is surrounded by a polished, silver-plated case. A black genuine leather band completes the Thorndon Watch. Inspired by the hustle & bustle of inner city life, the Thorndon represents the urban streets of Wellington, New Zealand. Thorndon is home to Wellington's Central Business District and Parliament.